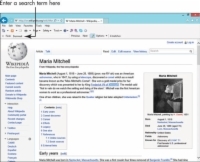 1With Desktop Internet Explorer open, enter a URL in the address field, and press Enter. 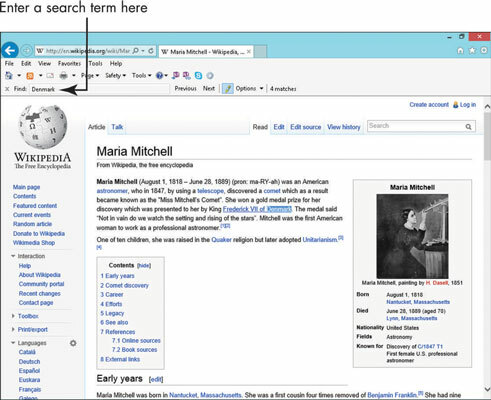 Click the Edit menu on the IE toolbar (if this doesn’t appear on your screen, right-click in the toolbar area and click Menu bar to display it) and choose Find on this Page. 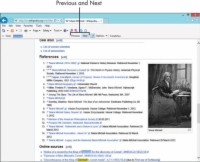 2In the resulting Find toolbar that appears on the top of the page, enter the word that you want to search for. As you type, all instances of the word on the page are highlighted. 3Click the Next button to the right of the Find field and you move from one highlighted instance of the word to the next. If you want to move to a previous instance, click the Previous button. 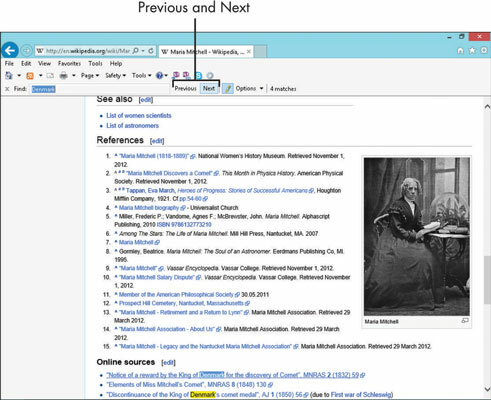 4When you’re done searching on a page, click the Close button at the left end of the Find on this Page toolbar.